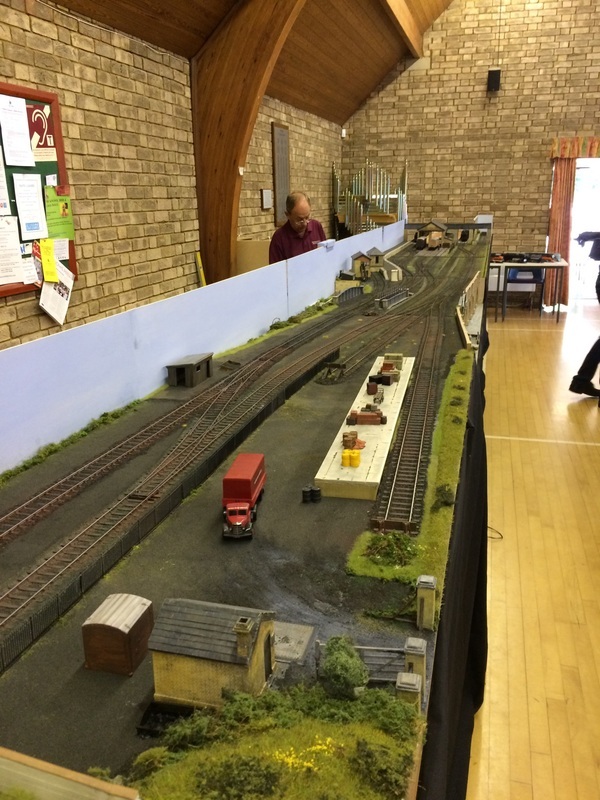 Photos from the June 2016 Exhibition at Knowl Hill. 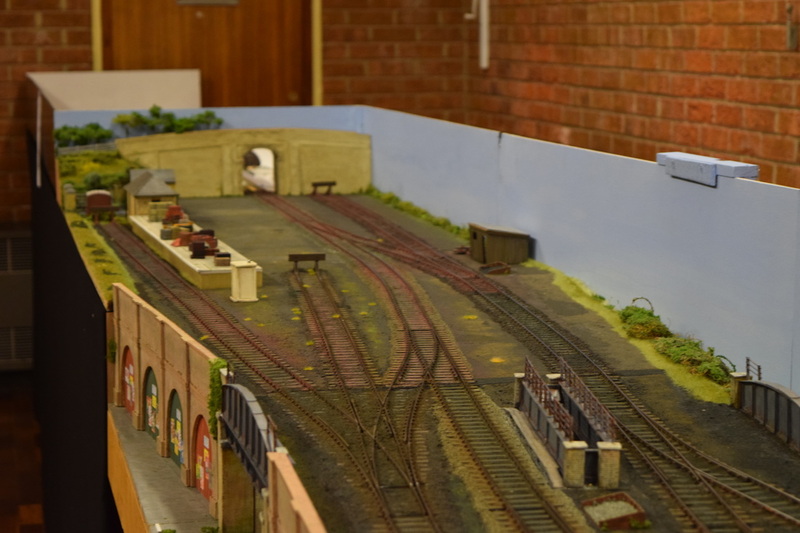 Photos from the January 2016 Exhibition at Cox Green. 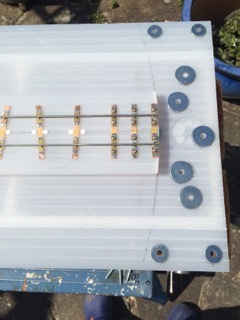 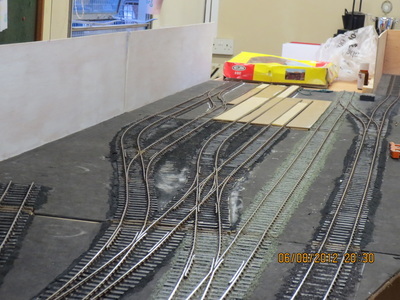 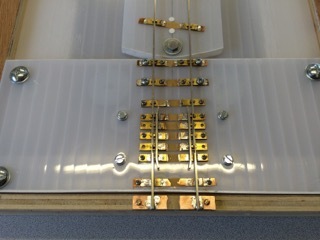 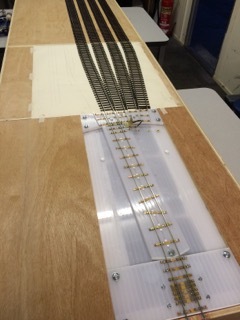 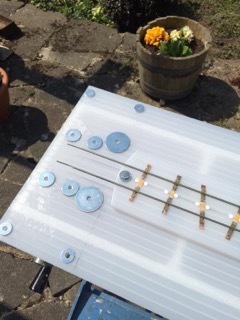 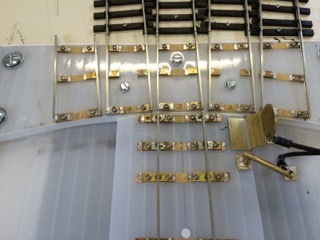 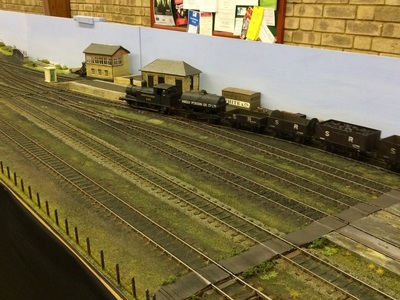 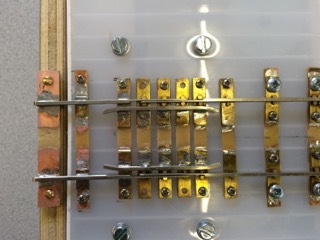 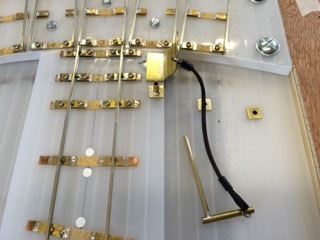 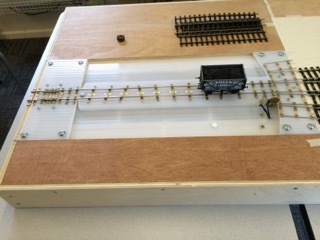 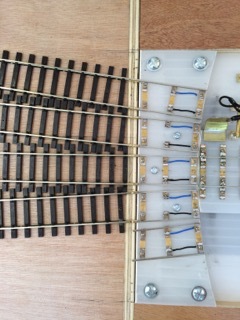 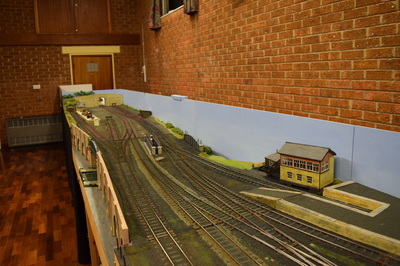 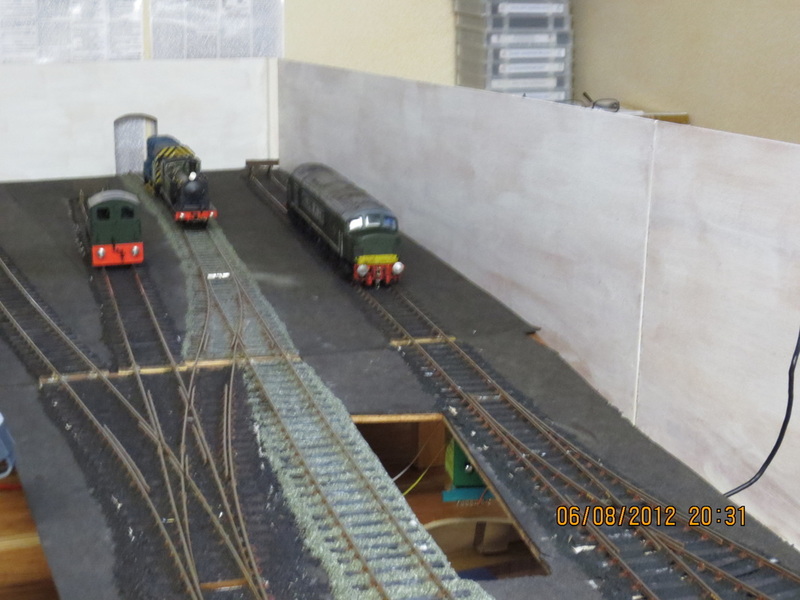 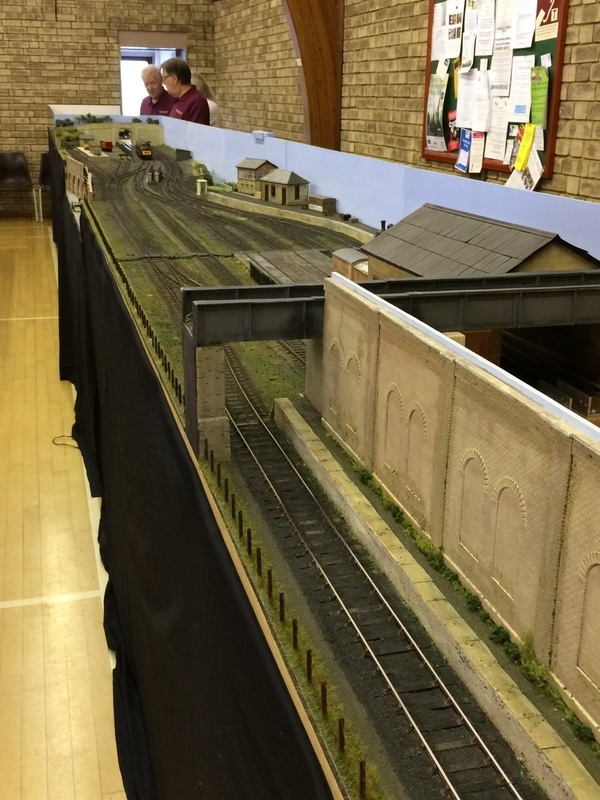 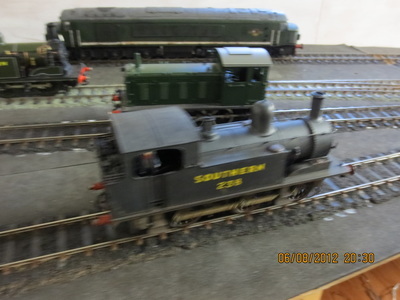 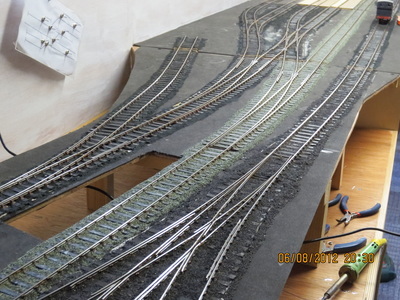 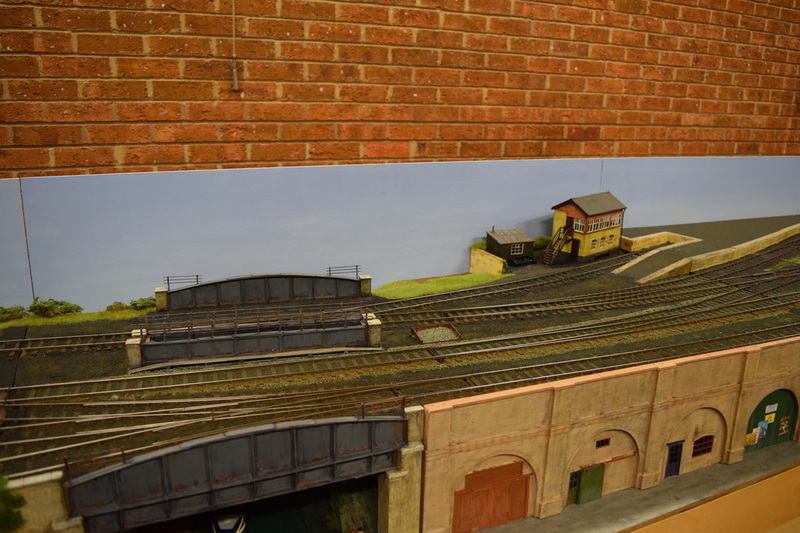 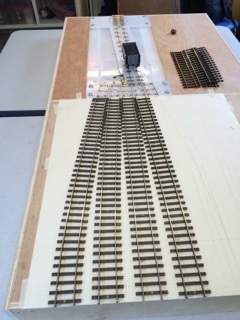 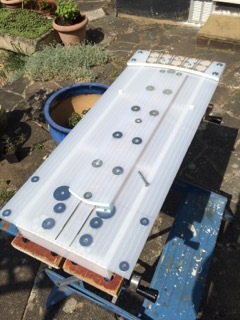 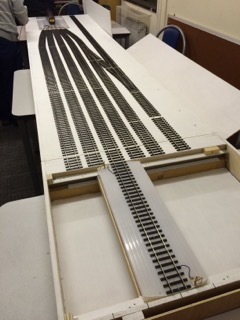 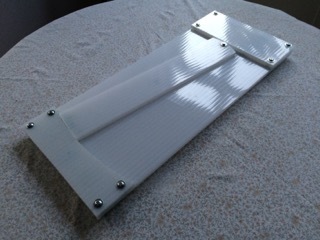 Photos of the Cromwell Road Bridge Sector plate fiddle yard. 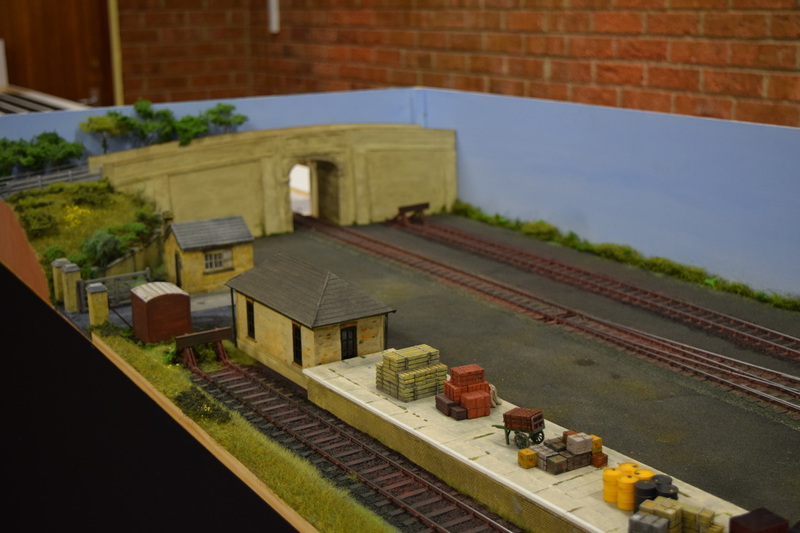 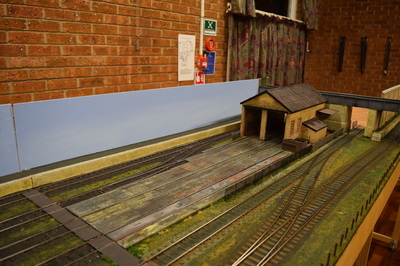 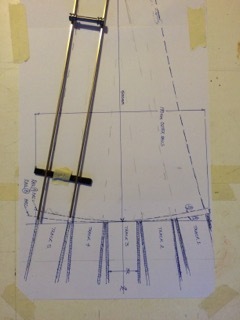 Early days, pre scenery, track laid and ballasted.